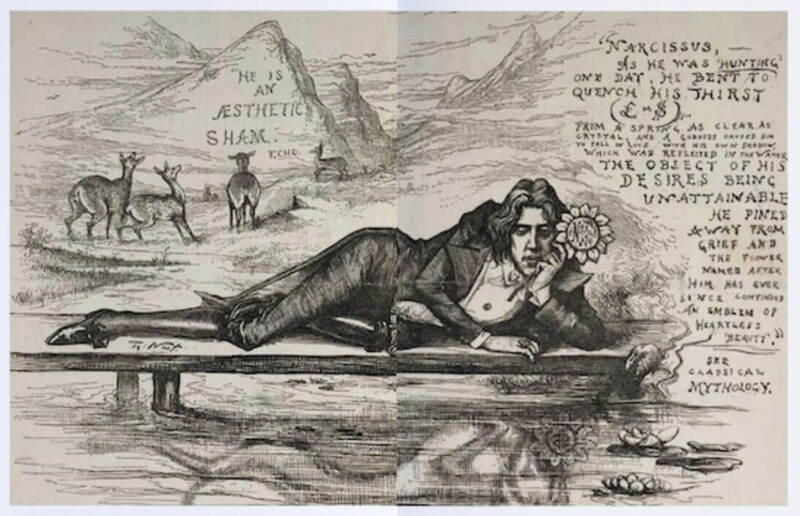 Poems in Prose: The Disciple is Wilde's clever poem told from the pool's point of view while Narcissus gazes lovingly at his reflection. It was published as a collection of six prose poems in 1894 in The Fortnightly Review . `But was Narcissus beautiful?' said the pool. This work is featured in our collection of Short-Short Stories. If you enjoyed this story, you may also like Wilde's The Teacher of Wisdom. Add The Disciple to your own personal library.